We asked a few of favorites when was the last time they went on an Easter Egg Hunt. While number one supermodel at the moment still goes Easter Egg hunting every year, others have never been searching behind trees and digging through grass to find their favorite pieces of Easter Candy. She may be number one supermodel of the moment, but that doesn't stop her from having Easter fun. 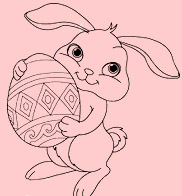 SMO: When was the last time you went Easter Egg hunting? I'm excited for the one we will have this Sunday morning before Easter brunch! " Gigi is the rising star at IMG Models who is seen all over the World for her amazing Guess ads.
" Last year I helped out my little brother on his eater egg hunt.. 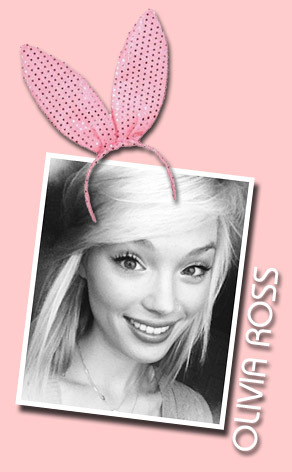 I love Easter, so many great childhood memories on that holiday! SMO: Do you still rock an Easter dress like when you where younger? 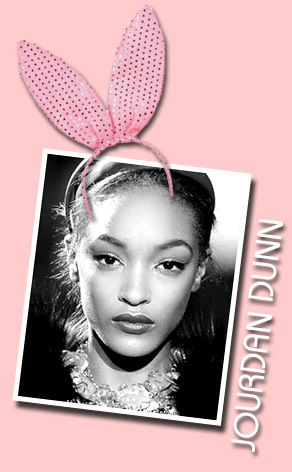 "I have a travel day for work on Easter this year but maybe you'll catch me boarding the plane in a little floral print dress ; ) "
Jourdan Dunn one of the hottest models at the moment and the other half of the dynamic British duo with Cara Delevingne. "I've never done Easter egg hunting actually lol "
Oliva is the fresh new face that we have our eyes on as one of the future modeling stars.
" Well I am staying with Jeff and Mary, my mother agents and this morning we went to the church Easter egg hunt, and I took their Grand daughter, Willa on the egg hunt! We had fun :) "
"I probably would if I was home with my family. At least I'd wear a nice dress I had already :) but I'm not going to be home so I'm limited!" CORA Keegan is our favorite bombshell rocker, this face of Bebe always knows how to make us laugh, plus we just can't take our eyes off this stunner.
" Way too long ago! Oh no bunny love! Next Easter we're going to have the biggest Easter Egg hunt for you ever!